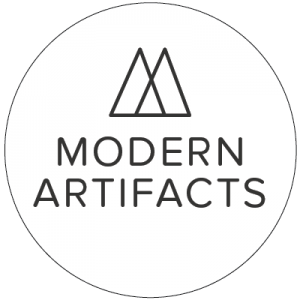 Modern Artifacts showcases local art, craft and design presented at the Addison Road Street Food Markets. We are an art and design platform which hosts real-world events as well being a digital space profiling local artists and creative spaces. We live in a fast-paced world which is focused on ever more consumption. Our events create a haven from fast food and fast fashion. 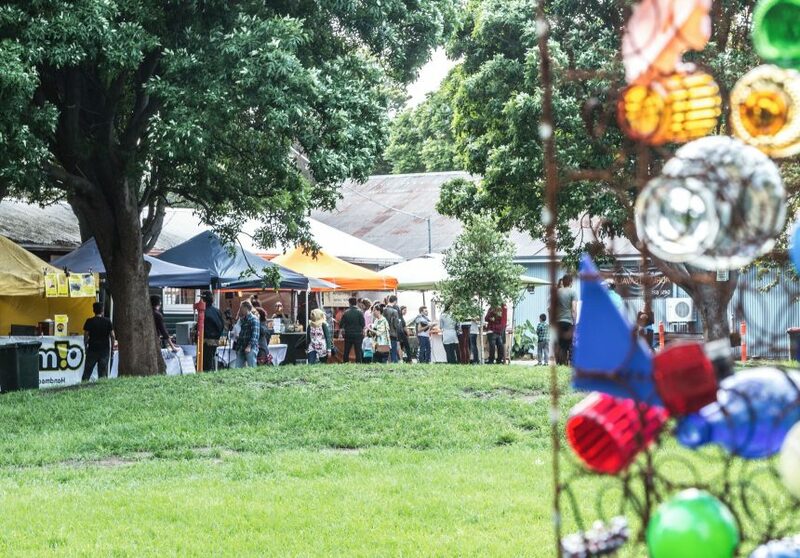 In seeking to create more than simply a retail experience, Modern Artifacts is honoured to partner with The Addison Road Street Food Markets in the grounds of the Addison Road Community Centre (ARCCO) in the heart of Marrickville. As Australia’s longest running community centre, ARCCO has a fascinating and inspiring history. The Street Food Markets are a recent initiative offering beautiful food from around the globe while supporting refugee & migrant enterprises – all to a soundtrack of live world music. 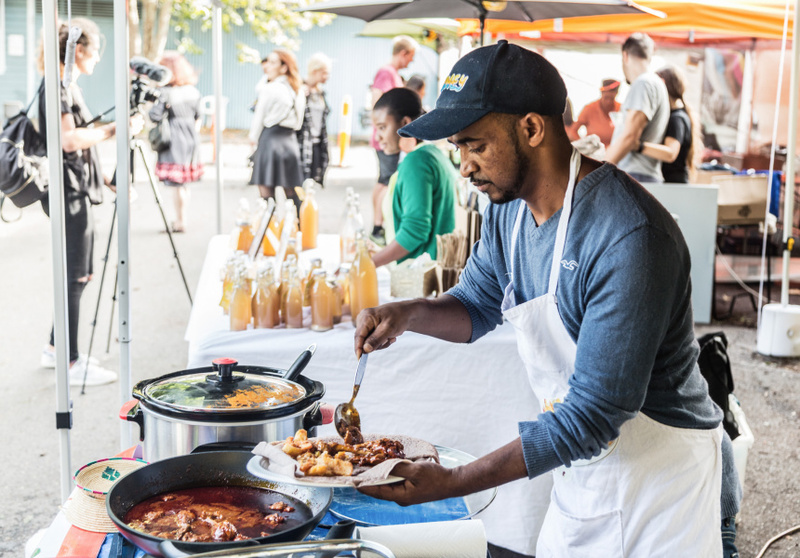 Modern Artifacts presents art, craft and design at The Addison Road Street Food Markets with the support of the Addison Road Community Centre and BLM Production Services. Be the first to know of upcoming events and receive our occasional newsletters. No spam here! 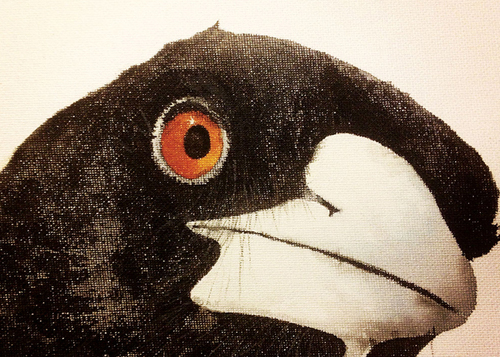 Modern Artifacts acknowledges the traditional Aboriginal owners of this land on which we work. We pay our respects to Elders past and present and extend this respect to all Aboriginal and Torres Strait Islander People. We acknowledge that this land has long been a place of teaching, learning and creating.